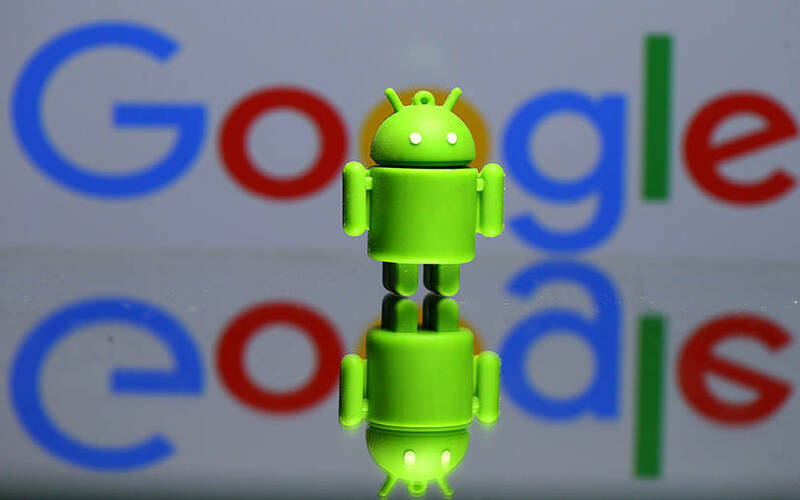 Technology giant Google is launching a new update of its search engine Chrome with bug fixes, security updates and new features like external storage access for Android apps including microSD cards and USB drives. Google said in a blog post that Chrome 72 -- the latest update -- has been optimised for touchscreen devices in tablet mode and now includes app shortcuts for Android apps that are searchable in the launcher. According to the post, users can find an app shortcut by long pressing or right-clicking on an Android app. With the updates, Google Assistant and Android 9 Pie will come to more of Google’s Chromebooks after a short testing period on the 'Pixel Slate' device. The update also features touch gestures in Chrome's built-in screen reader, called ChromeVox. "Within the screen reader, we have added a setting in the ChromeVox options page that would read anything under the mouse cursor," the post said. Chrome 72 would also allow files saved via Backup and Sync on Google Drive to be available in the Files app. Google said systems will start receiving the updates over the next several days. Amid competition from Mozilla Firefox and other browsers, Google has been looking to ramp up Chrome’s features. Last October it unveiled Project Stream, a service for letting users stream games via Chrome.